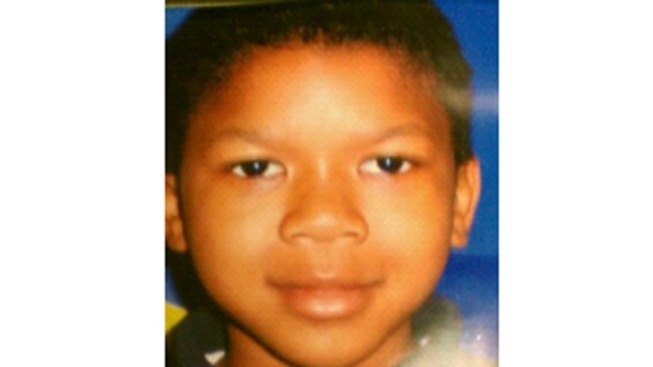 Police say they've found a North Philly boy who had gone missing earlier on Monday. The Pennsylvania State Police issued a missing endangered persons advisory for 8-year-old Damon Motley after he went missing shortly after 11 a.m.
Investigators believed that Motley was at special risk of harm or injury. Police say they found Motley around the corner from a local school. We'll have more details on why Motley went missing and whether or not he was harmed as the story develops.